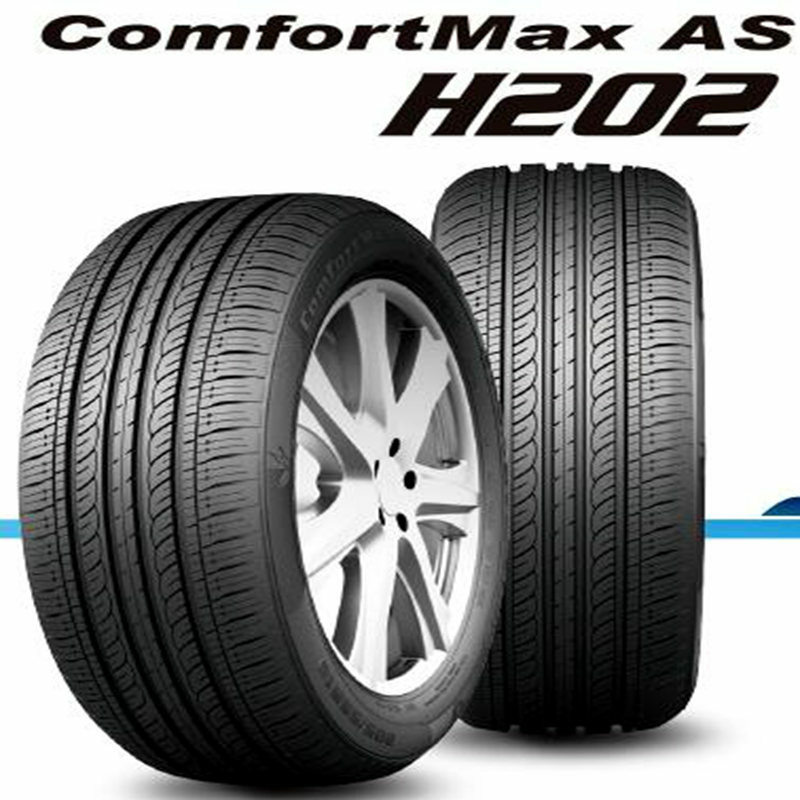 The silica compound delivers reduced rolling resistance and fuel efficiency. Optimized outline provides comfortable journey. Balanced performance: Silence fuel efficiency,Security and comfort. Varialble pith and noise reducing shoulder delivery silent journey. 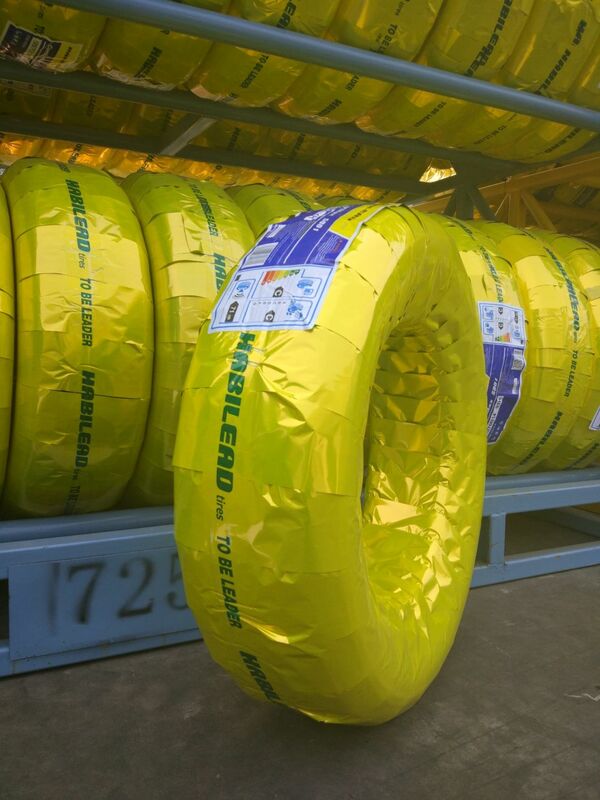 Special tread outline and section design improve handling stability and confort.